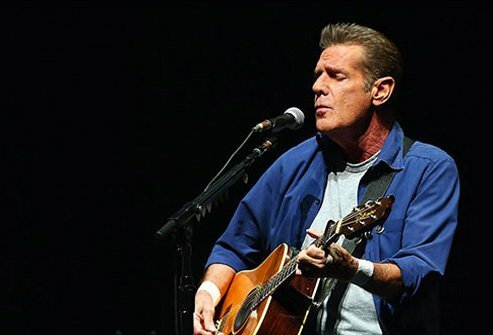 This founding member of the legendary rock group the Eagles had RA, along with ulcerative colitis and pneumonia, when he passed away in January 2016 at age 67. His vocals on “Peaceful Easy Feeling” helped the band’s 1972 self-titled debut album take off, and he co-wrote many of the band's biggest hits. In the 1980s, his solo song “The Heat is On” was featured in the movie Beverly Hills Cop. Another, “You Belong to the City,” was written for the TV series Miami Vice, on which he later appeared. 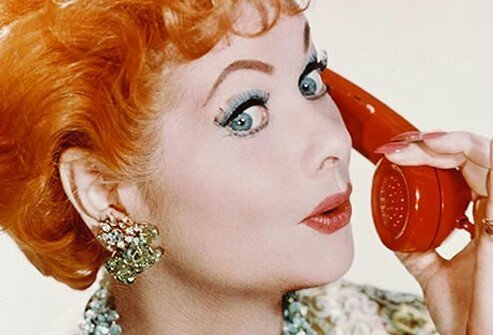 The legendary comedienne can still make viewers laugh, whether it's via YouTube clips or reruns of her famed 1950s show, I Love Lucy. But a severe bout of rheumatoid arthritis in her late teens could have sidelined the icon’s career before it began. She took a couple of years to get her disease under control, then returned to show business. This South African surgeon earned his place in history when he performed the world’s first human heart transplant in 1967. But it isn't widely known that he lived with painful rheumatoid arthritis for much of his adult life. Barnard retired his scalpel in 1983 when the effects of RA on his hands became too severe. She lit up the big screen in Romancing the Stone, and her sultry voice gave life to Jessica Rabbit. Turner is also one of the first stars to let the world know about her RA. She regained her health and career pursuits, including stints on Broadway, with help from powerful medicines and exercise. This actress is best known for her role as Ellenor Frutt on the TV legal drama The Practice. For years, she also worked with the hearing impaired as an interpreter and teacher. When stiff hands prevented her from signing, she sought help, though it took months to discover she had RA. Since then, she has spoken out for early diagnosis and treatment of the disease. 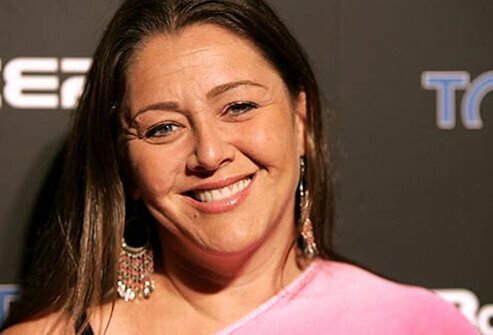 She's probably best known as the always-scheming Janice Soprano Baccalieri from The Sopranos, and she's lived with rheumatoid arthritis since she was very young. It wasn't until she was older that she began to see a doctor regularly and manage her disease. Turturro, who also has diabetes, turned to yoga and healthy eating to ease her symptoms. Hectic days with long hours on his feet: That's the life of this noted chef, who owns the Spanish eatery Tertulia in New York. And he does it all while managing rheumatoid arthritis. The Next Iron Chef finalist combines medication with exercise to keep his RA at bay. His acting resume spanned five decades. At the peak of his career, Coburn was struck with RA, which left him unable to work, or even walk, at times for nearly 10 years. He credited an alternative medicine in helping him feel better and well enough to act again, leading to a supporting actor Academy Award in 1999. She dazzled on the stage and screen in classics like The Women and Gypsy. But her acting career came to an end shortly after she was diagnosed with rheumatoid arthritis in 1969. Upset by how little was known about RA, Russell worked to raise awareness and increase funding for research. Congress created the Rosalind Russell Medical Research Center for Arthritis in her honor in 1979. 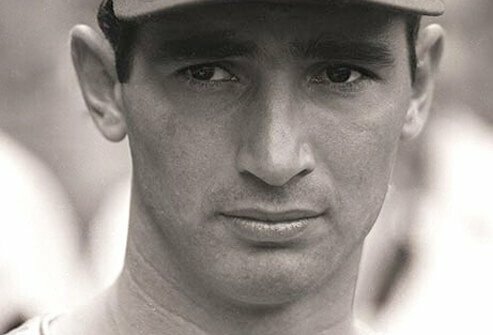 This powerful lefty dominated from the pitcher's mound for the Brooklyn Dodgers in the 1950s and '60s. Rheumatoid arthritis in his elbow forced him into early retirement in 1966 at the age of 30. In 1972, he became the youngest player inducted into the Hall of Fame. 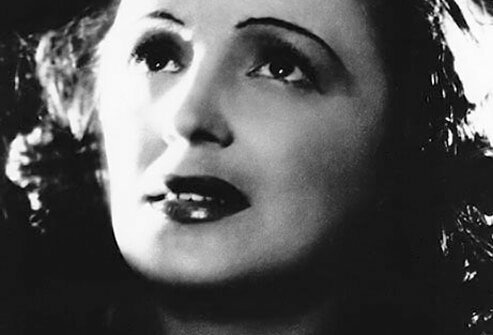 The famed singer, known for such ballads as “La Vie en Rose,” was an icon for France during World War II. She also had severe RA, made worse by car accidents and reportedly heavy drinking. But pain never stood in the way of her singing career, and she kept performing until her death in 1963. He pioneered impressionist painting during the mid-1800s. And in his later years he kept at his craft, despite having rheumatoid arthritis in his hands. 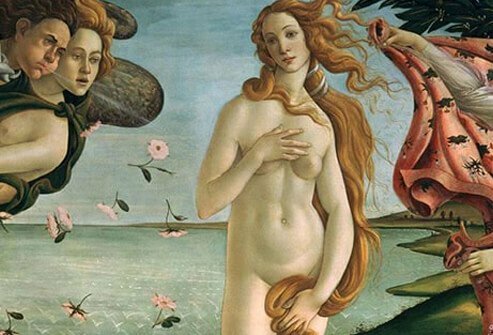 Sandro Botticelli’s “Birth of Venus” may be one of the most recognized paintings in the world. Painted between 1482 and 1485, it may also be one of the earliest representations of rheumatoid arthritis. Doctors who've examined the painting, especially Venus’ hands, believe that Simonetta Vespucci, the 16-year-old model on whom Venus is based, may have had RA. Turner Classic Movies: "Lucille Ball." 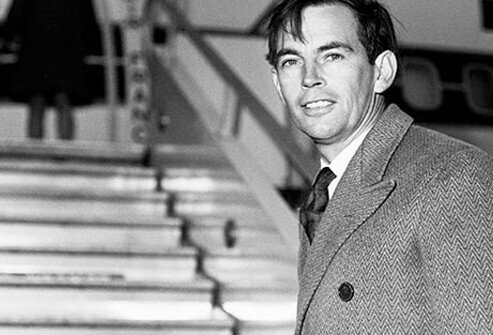 New York Times: "Christiaan Barnard, 78, Surgeon For First Heart Transplant, Dies." 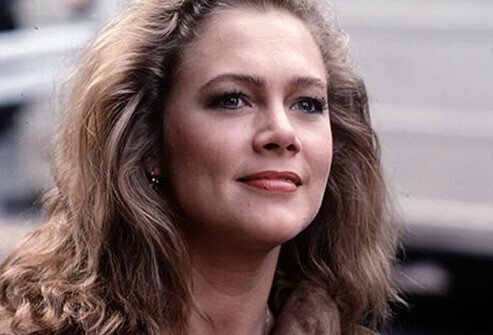 USA Today: "Kathleen Turner Meets Challenge of Arthritis." People: "Winning a Battle Against Pain." USA Today: "Sopranos Star Battles Rheumatoid Arthritis." The Food Network: "Seamus Mullen." 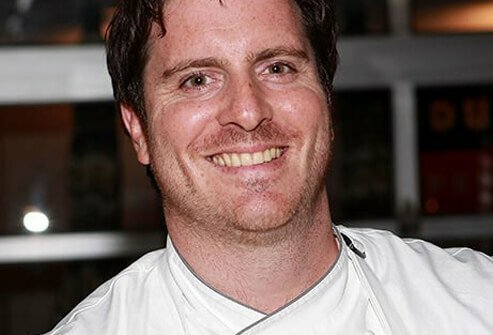 Arthritis Today: "Seamus Mullen: Chef-tastic." 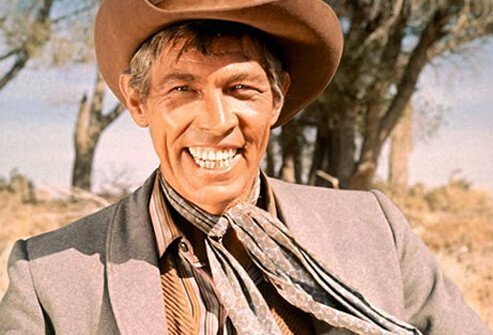 Internet Movie Database: "James Coburn." ABC News: "Holistic Treatment Relieved Coburn's Pain." 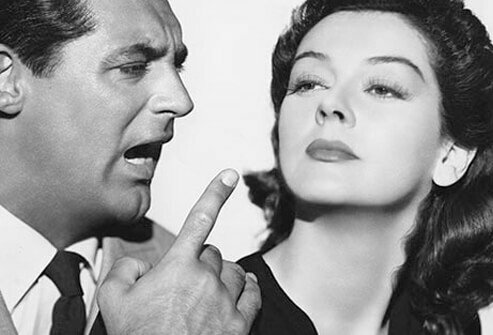 Internet Movie Database: "Rosalind Russell." The Rosalind Russell Medical Research Center for Arthritis: "Thirty Years at the Forefront of Research." Sports Illustrated: "Doc Kerlan: Rx for Athletes." The Telegraph: "A New Portrait of Edith Piaf." 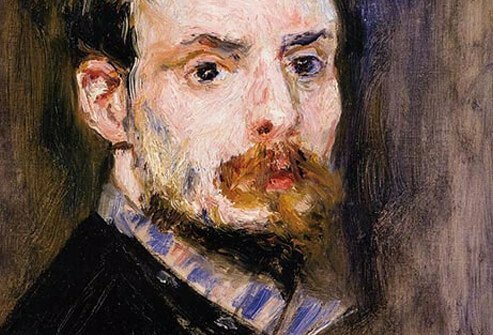 NPR: "Renoir in the 20th Century: A Master's Last Works." Pierre August Renoir: The Complete Works. Uffizi Gallery: The Birth of Venus by Botticelli. Paget, S. The Hospital For Special Surgery Guide to Rheumatoid Arthritis, John Wiley & Sons, 2002.